Literally less than 24 hours after the crazy gale force winds this couple gets hitched on Washington Island and we were there to capture it. 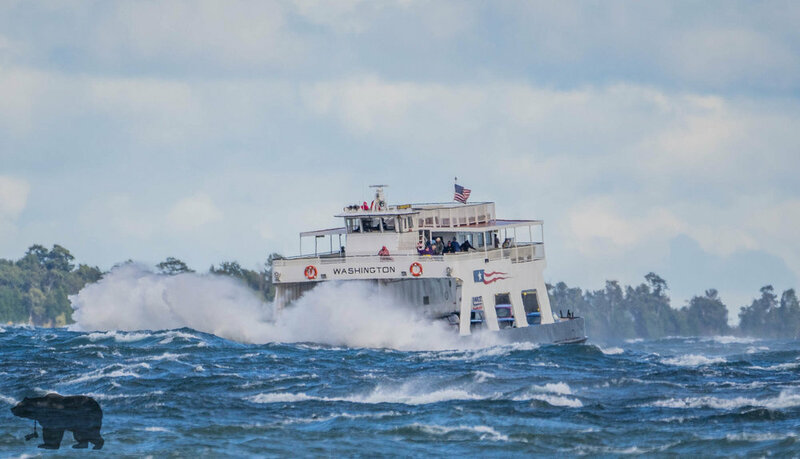 Below is a before and after photo that were taken less than 24 hours apart on the Washington Island Ferry . 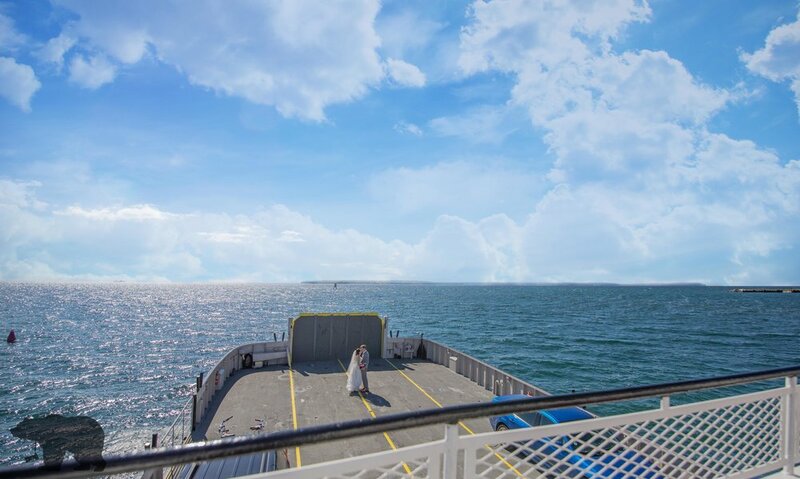 The Wedding Party and couple actually took one of the ferry’s on friday during the wild wind event. It just worked out that I happened to shoot some wild photo’s and video of there ride unknowingly to them at the time.